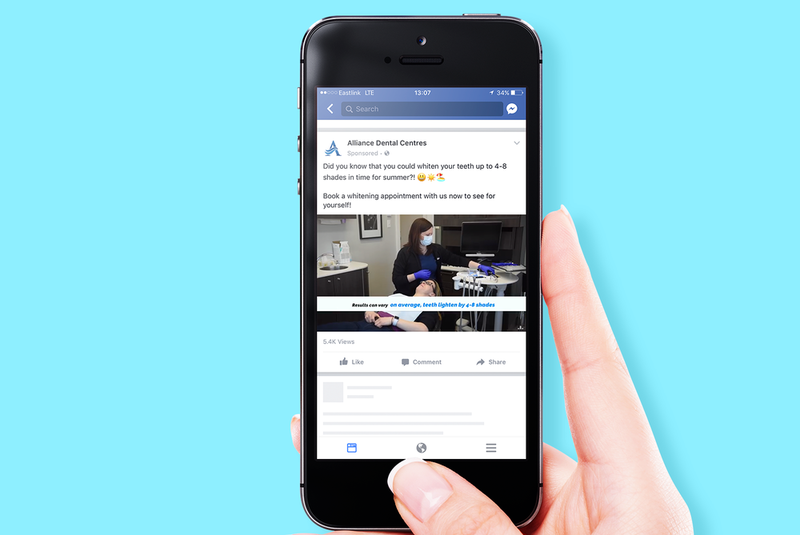 When you're already a well established chain of dental offices, you've got a great reputation in your communities . 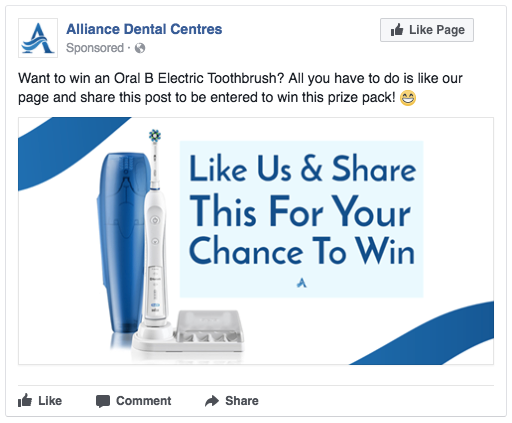 That made our job easy as the fans of Alliance were already waiting for their favourite dentists and dental hygienists to start popping up on Facebook and Instagram. 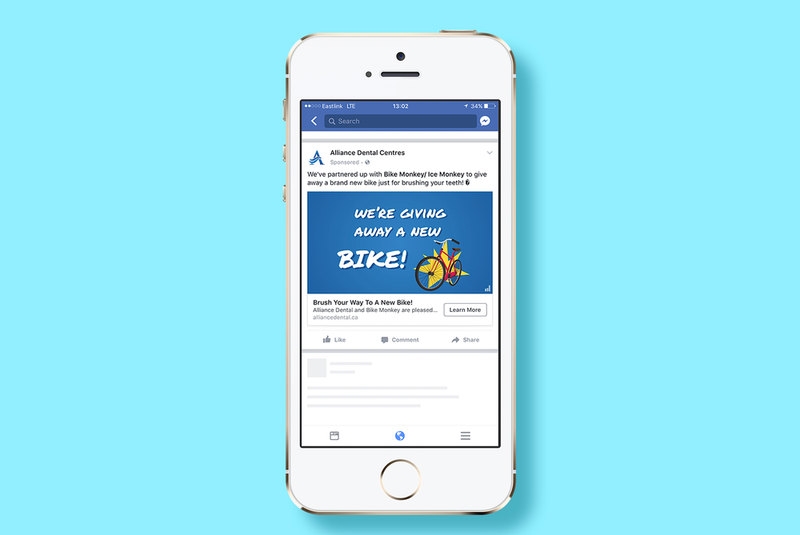 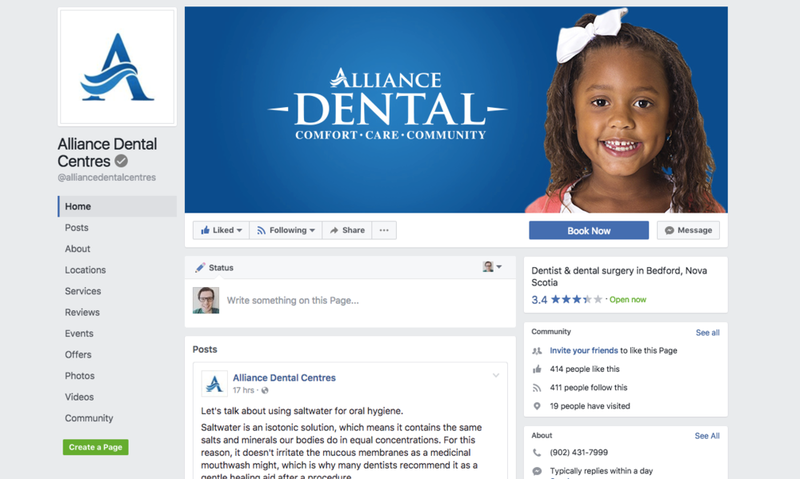 The management team at Alliance Dental wanted to be known not only as a wonderful full-service dental office, but as an expert in all things oral health on social.